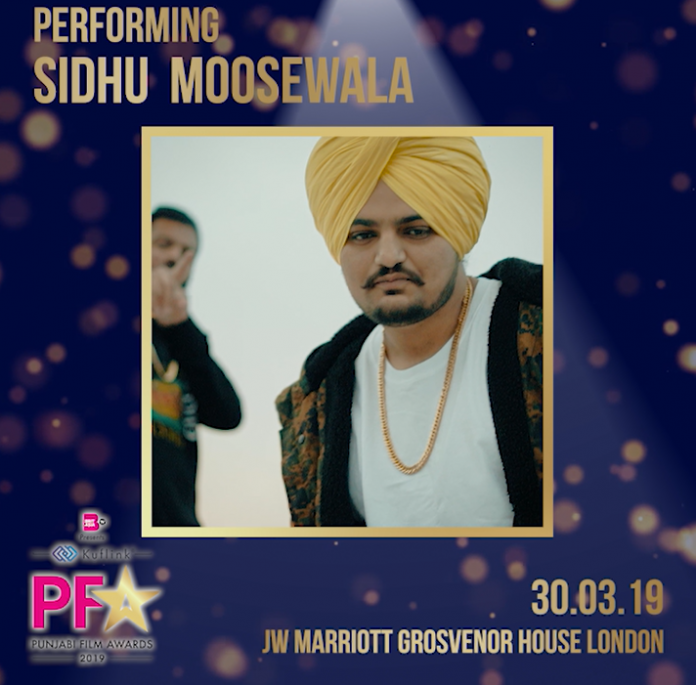 Punjabi singer Sidhu Moosewala will be performing at the Punjabi Film Awards 2019. The singer exploded onto the scene with his huge track ‘So High’. The track has garnered over 159 million views on YouTube, and has been followed by other massive songs such as ‘Issa Jatt’, ‘Jatt Da Muqabala’. ‘Famous’ and many more. Last year, Sidhu picked up the award for ‘Best Lyricist’ at the BritAsia TV Music Awards 2019, and released his first album ‘PBX 1’. His popularity has been rising rapidly and later this year he will be making his debut in the Punjabi Film Industry. The popular singer will be performing some of his most popular tracks on the PFA stage, and fans will not want to miss this.